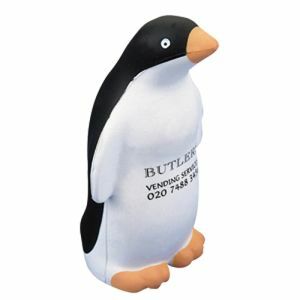 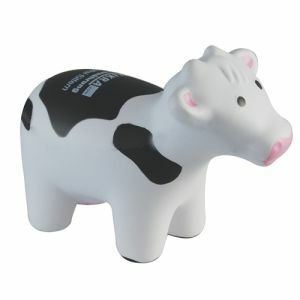 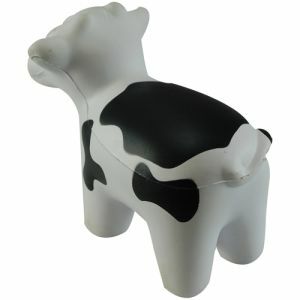 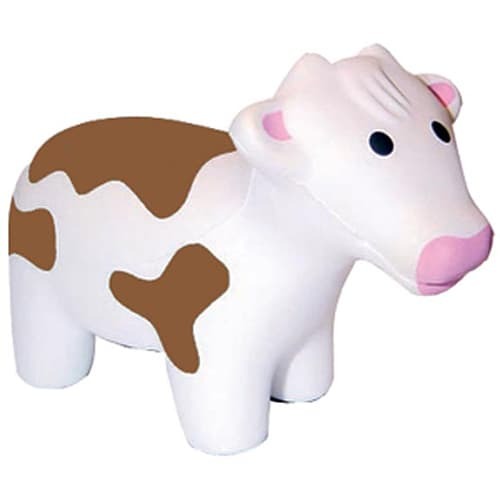 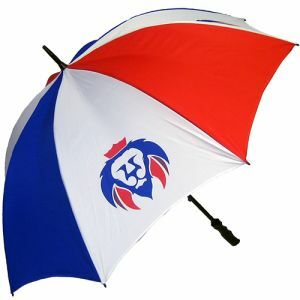 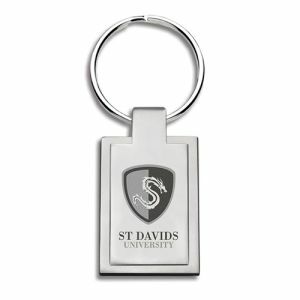 Promotional Stress Cow are unique branded gifts that are made from PU foam. 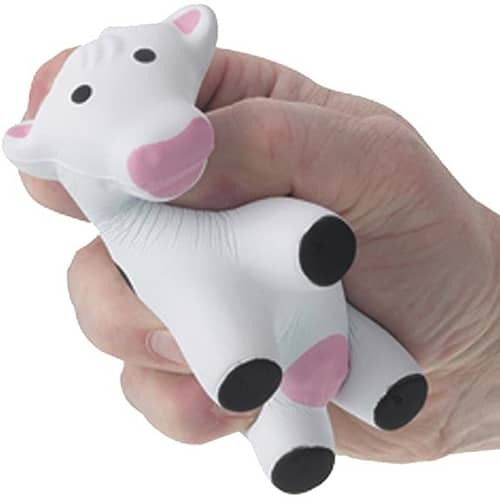 Take your stress out on this cow and help relief hand tension, all while advertising your business with your printed company artwork and logos. 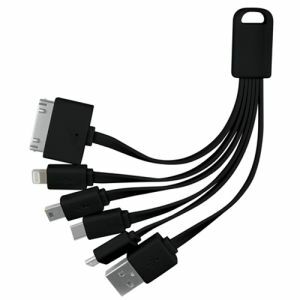 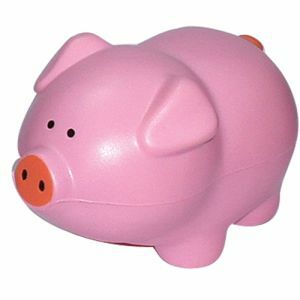 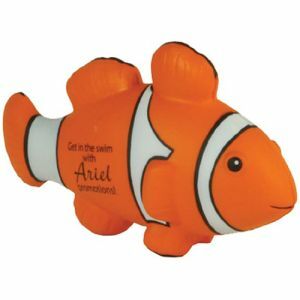 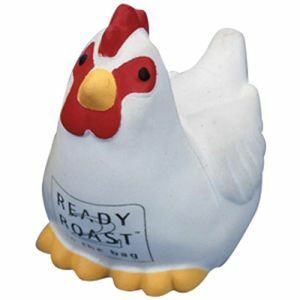 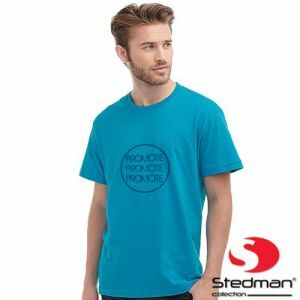 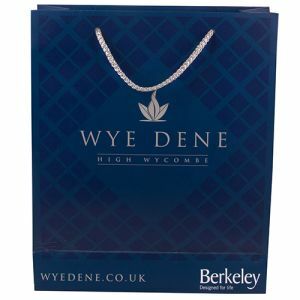 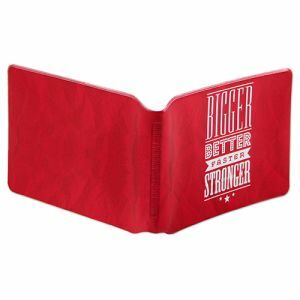 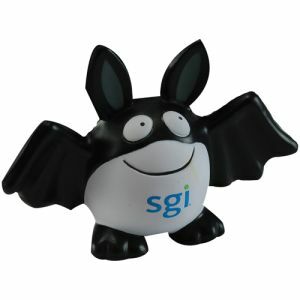 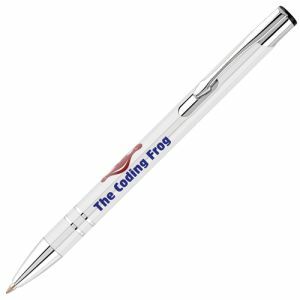 An ideal printed stress shape for all promotional ideas.